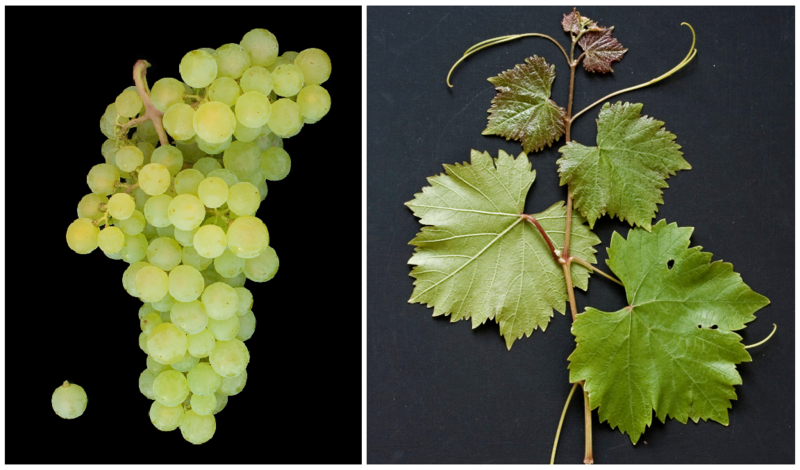 The white grape (also Mátrai Muskatály) is a new breed between Izsáki Sárfehér ( Arany Sárfehér x Muscat Ottonel What happened in 2005 DNA analysis was confirmed. The crossing took place in 1952 by the breeder Pál Kozma in Hungary, Of the variety protection was granted in 1982. The medium to late-ripening, high-yielding vine is moderately prone to fungal diseases, It produces aromatic white wines with fresh acidity and nutmeg, The variety is in the fields Etyek-Buda and especially Kunság grown. In 2010, a total of 67 hectares of vineyards were reported (Statistics Kym Anderson ). This page was last modified at 25 January 2018 at 10:33.